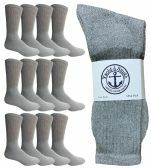 12 Units of Yacht & Smith Mens Premium Cotton Gray Crew Socks Size 10-13 - Mens Crew Socks at low wholesale prices. 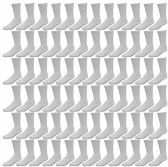 alltimetrading.com offers Mens Crew Socks at bulk discounted prices. SKU: 1357742 Free same day shipping. SKU: 2014153 Free same day shipping. SKU: 2031977 Free same day shipping. SKU: 1636580 Free same day shipping. 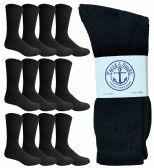 SKU: 1295568 Free same day shipping. 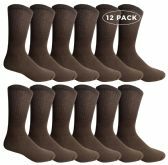 SKU: 1295575 Free same day shipping.